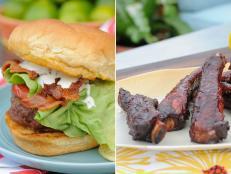 Diner vs. BBQ: Which Restaurant Divided Concept Did You Like Better? "Anytime you mix friendship with business, there's always inherent conflict, and you can see it's sort of coming to the surface," Restaurant Divided's Rocco DiSpirito said not long after arriving at Against Da Grill, a Staten Island, N.Y., eatery specializing in diner-style classics. Co-owners Kurron Mangin and Vinny Lima — the chef and the business manager at Against Da Grill, respectively — are longtime best friends facing imminent closure of their restaurant if they can't turn around the business. While Kurron is committed to maintaining the original diner concept at Against Da Grill, Vinny believes a change is in order and proposed they begin serving traditional barbecue instead. "I feel that the Island is missing that," Vinny explained. "If we could bring something that no one else is doing, we have a better chance at success." The team at Against Da Grill is a tightknit one: The staff is like family, and the restaurant is well-ingrained in the community. So for Rocco to decide what the best next step should be for Against Da Grill, he ultimately divided it. After a complete interior overhaul and menu redesign, Kurron served customers at the new Against Da Grill while Vinny ran S.I.Q. on the other side of the restaurant. Rocco listened to customer and critic feedback, tasted dishes from both eateries and reviewed both restaurants' chances for lasting success before deciding that S.I.Q. offered the most opportunity for viability. Do you think Rocco made the correct decision in choosing to open S.I.Q., or would you have rather seen Against Da Grill be given a second chance? 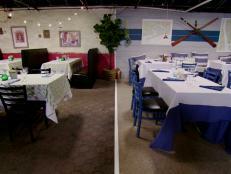 Tell FN Dish in the poll below: Which Restaurant Divided concept did you like better? 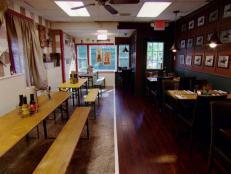 Tune in to Restaurant Divided on Thursdays at 10pm/9c. BBQ vs. 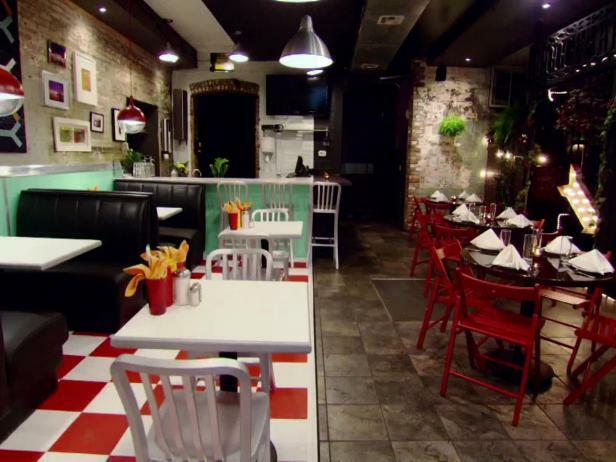 Chops: Which Restaurant Divided Concept Did You Like Better? Steaks vs. Sports: Which Restaurant Divided Concept Did You Like Better? 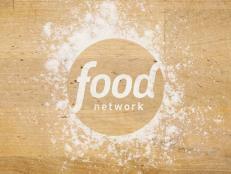 Cast your vote to tell FN Dish which concept featured on Food Network's Restaurant Divided you liked better. 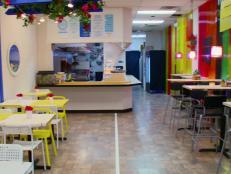 Gyros vs. Tacos: Which Restaurant Divided Concept Did You Like Better? 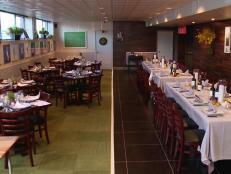 Seafood vs. Italian: Which Restaurant Divided Concept Did You Like Better? 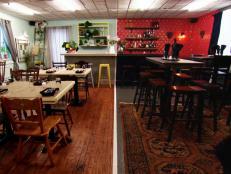 Farm vs. Bar Food: Which Restaurant Divided Concept Did You Like Better? Stop by and visit the Neelys the next time you're in Tennessee! Quiz: Which Food Truck Concept Are You? Do you dream of putting your cooking chops and navigation skills to the test on The Great Food Truck Race? Take the quiz to find out which food truck concept you'd do best at. In this new series, we’re pitting some of your favorite foods against each other. 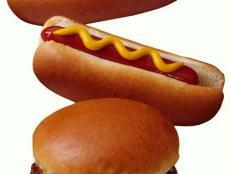 We’re starting out with the hottest fight of the barbecue season: burger verses hot dog. Who’s the winner of this battle? 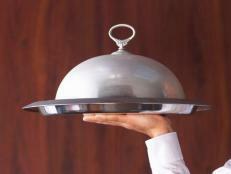 Ever wonder how many calories you'd save by making your favorite restaurant dishes at home? You'll be shocked when you see the numbers.